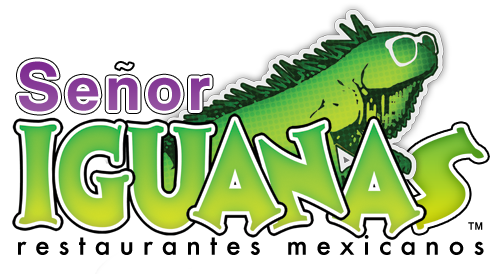 THIS FRIDAY, SEPTEMBER 26th…CELEBRATE “5 YEARS” WITH US! 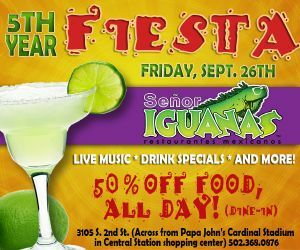 Join us as we celebrate 5 YEARS for our UofL/Churchill location with an ANNIVERSARY FIESTA! !